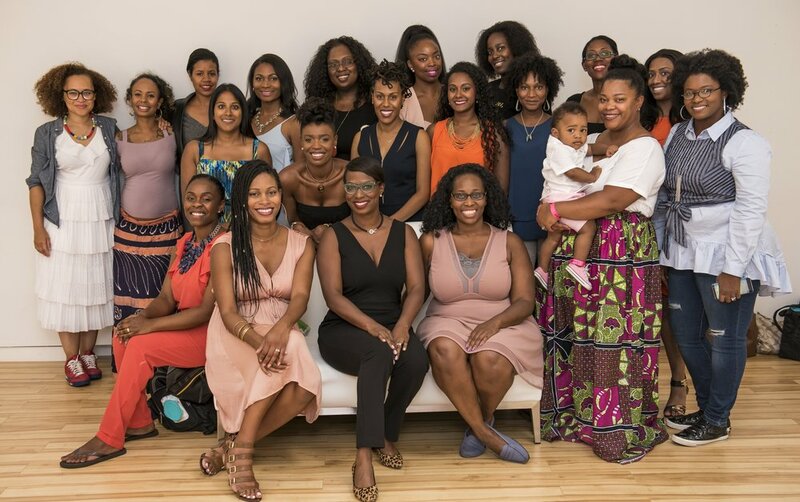 BLACK MOMS CONNECTION TURNING ONLINE SAFE SPACE INTO REAL-WORLD FORCE. 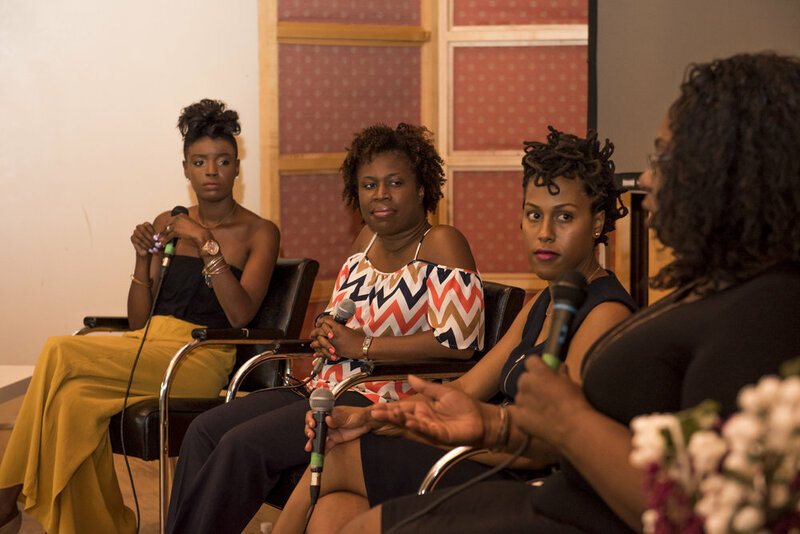 PIONEERING A GROWING SOCIAL PLATFORM IN TORONTO FOR BLACK MOMS. WHY I CREATED A FACEBOOK GROUP FOR BLACK MOMS ONLY. FACEBOOK PARENTING GROUPS LILVE IN THE INTERNET'S MOST DIVISIVE CORNERS. 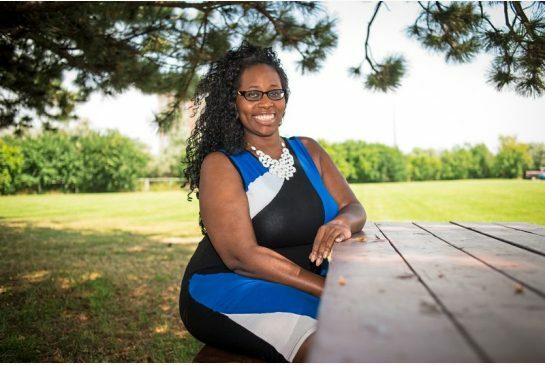 RAISING A BLACK CHILD: HOW A TORONTO WOMAN'S QUEST TURNED INTO A WORLDWIDE MOVEMENT.